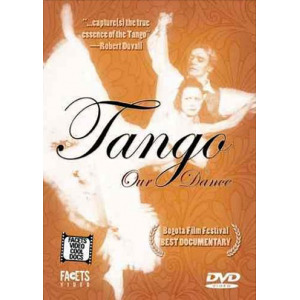 The sensuality and stylised ritual of the tango care captured in this illumination documentary. Director Jorge Zanada spent years researching and recording the tango's place in Argentine culture and exploring the machismo that drives the dance. Watch trailer on YouTube, click here.